Every June, tens of thousands of revelers converge on Central Florida, and the hottest ones will all be found at the parties that are, indeed, magical. Taking place actually inside the theme parks themselves, these mega-events feature cutting-edge sound and light systems, world-class DJs and everything else you could want – only with the added effect of the surrounding fantasy world. Drag is big in Orlando, as you can see from the line-up at this bar/theater. Enter through a video bar and then prepare for drag drama before you hit the dance floor. 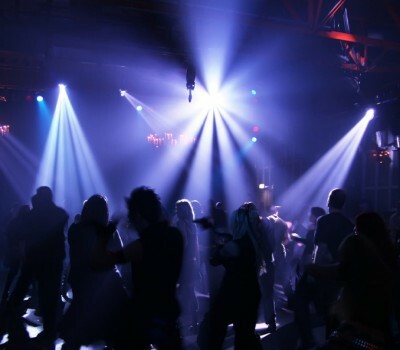 Although not gay, this is one of the two major dance clubs in town, so if you’re into some serious moves, you’ll find like-minded souls amidst the very cool lighting effects on a dance floor whose size rivals far bigger cities’ clubs. Orlando’s most famous entertainment complex comes complete with dance floor. Dance, watch the drag show, dance some more. There’s often a mixed crowd – gay, straight, male, female. Everyone has fun!